I’m probably one of the millions out there who get passionate about the impact of music. I listen to all sorts across the range from pop to heavy metal to even classical but I’ve never settled for just one musician or artist and said, that’s my world right there because there is such a range out there why should i listen to only one? Music is an amazing way to send out a message for those who truly want to listen and musicians like a lot of writers often base their songs on their personal experiences which can impact any other person in that situation whether its loss, love, money, sadness, happiness, tough times or renewing yourself. 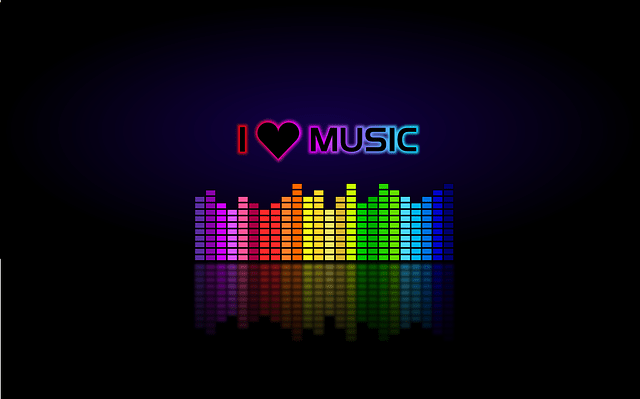 Like many people I know music has helped me through a lot especially as a teenager and young adult. Bad relationships, family issues, backstabbing friends and even the loss of my Nan a few years ago and music helped me to cope and deal with my emotions all the way. My own husband loses himself in guitar playing when hes stressed, angry or happy and I’ve never seen anyone so passionate as when he is playing that guitar. So think about it. Is music ever just music? Is it only about the enjoyment we feel while listening to music or can there be more to it? Research conducted by cancer research UK shows that it can not only lift our spirits when we are feeling down but there has been a study conducted which found that therapy using music helped to reduce pain and help hospital patients relax and feel more physically comfortable. Further research dictates that music helps us lower our stress and anxiety levels. I know this from experience because you wont see me anywhere near an injection at the doctors unless I’ve got music in my ears to distract me. Playing or writing music can also be a massive help as an outlet for your emotions especially if you have trouble expressing yourself which will help you deal easier with the things going on in your life.